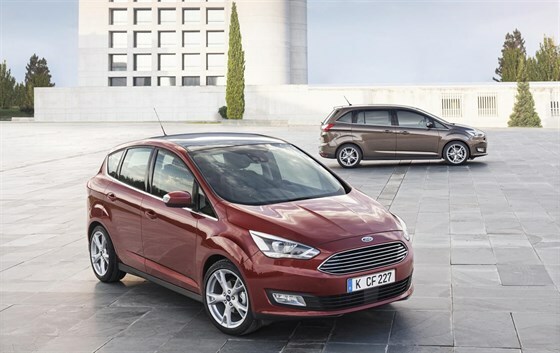 The C-Max has had to wait until the Ford Focus has undergone mid-life revisions before a facelifted version is launched, and in terms of technology, at least, the latest Focus gives us a good idea of what to expect from Ford’s compact people carrier. There should be the option of more sophisticated safety features and greater connectivity through Ford Sync. We can expect the new 1.5-litre Ecoboost enging to replace the current 1.6 Ecoboost, while the diesel engine range should include the new 1.5 TDCi. It’s likely that CO2 emissions will be reduced from the current car’s low of 117g/km with sub-100g/km as a target to compete with the Citroën C4 Picasso and Volkswagen Golf SV.